With the holiday shopping season upon us, here’s a first look at an at-home hair removal device from CosBeauty you should consider for the beauty fanatic in your life be it a friend, or be it you. 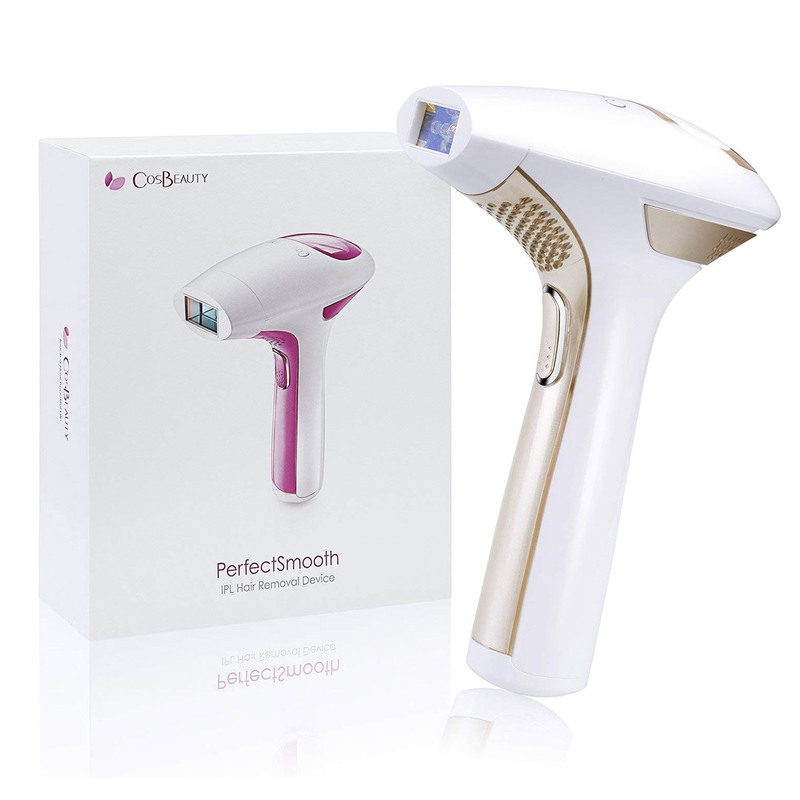 The CosBeauty’s PerfectSmooth IPL Hair Removal Device makes the perfect holiday gift because the professional intense pulsed light (IPL) precisely targets melanin in your hair follicles and disables hair growth, which results in natural collagen growth for silky smooth skin. The device can be used on underarms, bikini line, arms, legs, chest and stomach, as well as female facial hair on the cheeks, sideburns, chin, neck areas, and above the lips. 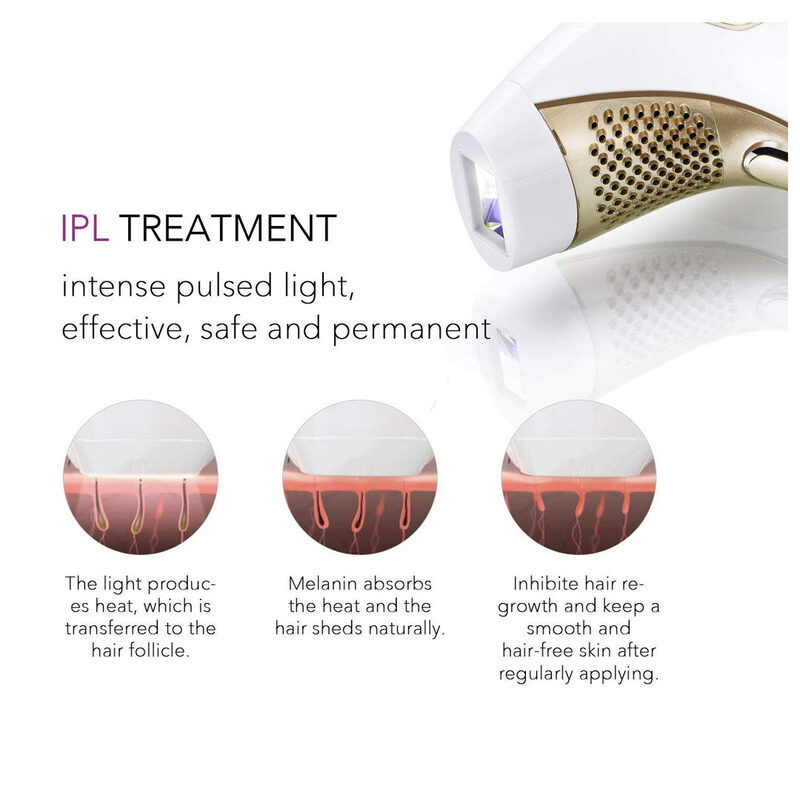 Additionally, The spectrum of light used in IPL treatment helps eliminate acne-causing bacteria deep beneath the skin’s surface, clearing your skin and helping to prevent future breakouts.After four to six months usage, hair growth is visibly less. And if you’re a bit squeamish about pain, there are 5 levels that can be adjusted for your comfort. Do more than wish for a hair removal and get this one. This is one of two that I have tried over the years, and I often wonder why I have tried so few of them? 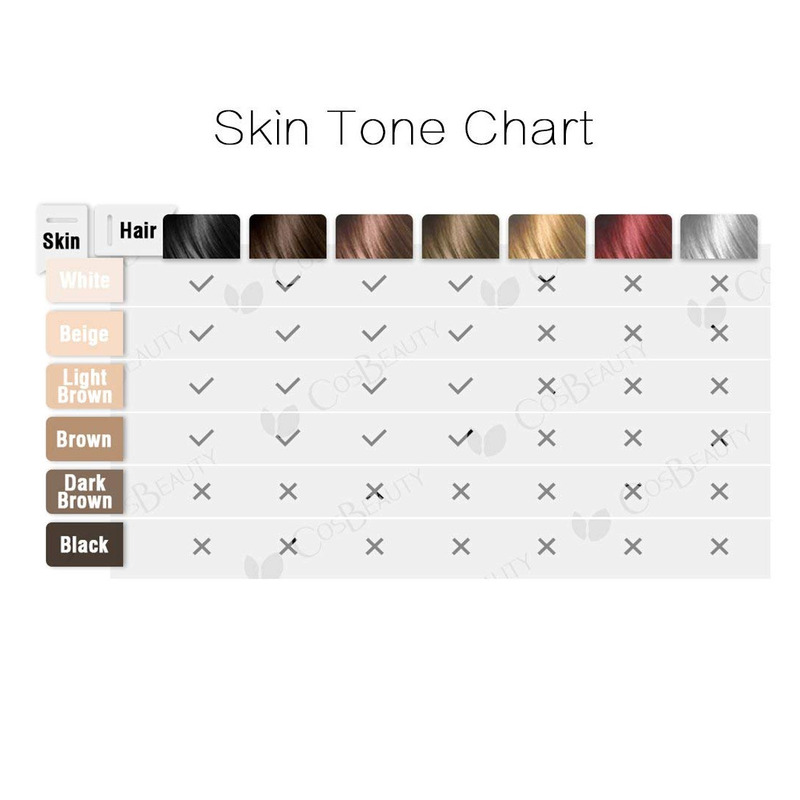 The answer is because when I am pitched a product such as this and I ask for my own so I can see for myself how it works, I often times don’t hear back because these devices aren’t typically made to work effectively on skin tones as deep as mine, and well not everyone likes exposing that fact. This device does, but with some cajoling. To do so, I placed sensor which sense skin tones near the lightest part of myself…near the palm of my hand and the light turned green (if the light was red it was a no go). Once green I immediately treated whatever surface I needed. The unfortunate part was that I kept having to do this, but once I got into the rhythm it was all good. I have a long way to go to know if this device does indeed halt hair growth since I need to use it for at least four months, but I’m willing to give it a shot. It’s lightweight and comfortable to use, and compared to other similar hair removal devices, the price is affordable. If you’re interested in an at home solution to permanently removing hair, if I were you, I’d use this.